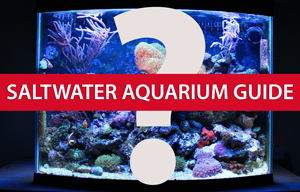 Most aquarists keep an aquarium as the basis for keeping aquarium fish. When you are keeping fish, there are a few important things to consider. The task of buying fish and inhabitants for your aquarium is one of the most important steps in the setup of your aquarium. Keeping up on feeding the fish in your aquarium is simple. All that is required is a couple ground rules. When setting up an aquarium for the first time, selecting the right kind of fish is important. You’ll want to be sure to select fish that are hardy and will get along. You will also want to pick fish that are easy to take care of, easy to feed and most importantly, fun to watch!